New For 2019 - Kind Of! 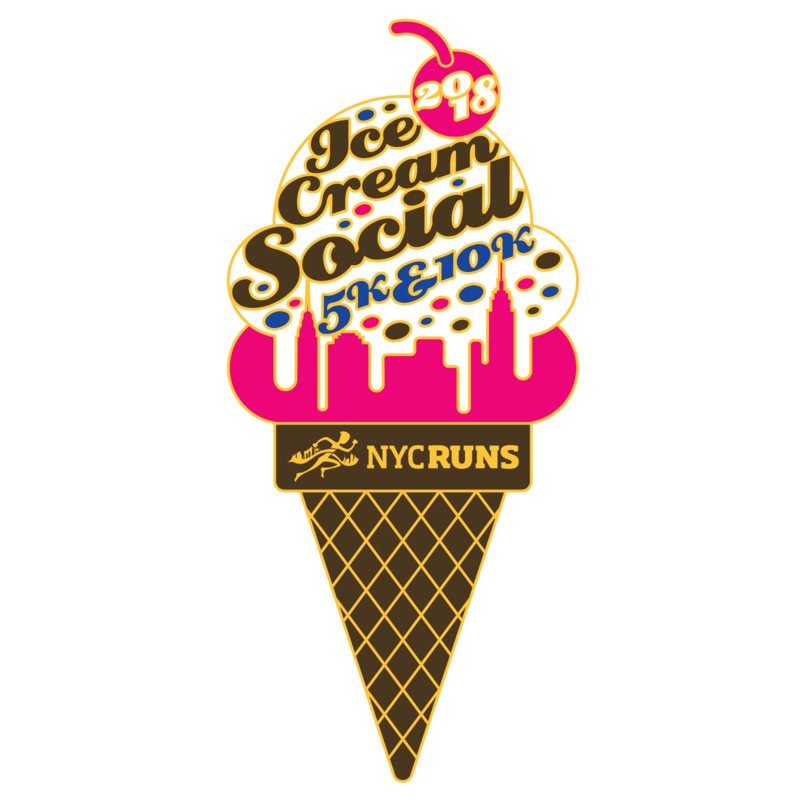 Last year this was an evening 5K in Prospect Park, but you loved it so much, it's now our end of summer spectacular and what better way to end summer than with Ice Cream! Join us in Prospect Park for either a 5K or a 10K. Gun it for a PR in the 5K or cruise to the finish in your 10K. Either way, there will be ice cream at the end. How about that! Bag check and toilets will be provided. Water will be available on the course, and ice cream (duh), fresh fruit and more will make up the usual great NYCRUNS post race spread to greet you at the finish line. The giveaway for this race will be a tech t-shirt*. Free finish line photos and video will be available on your results page within a week of the race. Pickup will be 2PM-8PM on Friday 8/23 at a location TBD. We very strongly encourage you to pick up your bib and shirt on Friday. Bib mailing is available for this race for participants registered through 7/22. You must choose this option when registering and the bib must be mailed to the address you choose then. Shipping to domestic US addresses only. The cost is $15.00. Awards will be given to the top three male and female runners overall in each race. Age group awards in the 5K will be awarded to the top three in each the following age groups: 9 and under, 10-14, 15-19, 20-29, 30-39, 40-49, 50-59, 60-69 and 70 and over. Age group awards in the 10K will be awarded to the top three in each of the following age groups: 19 and under, 20-29, 30-39, 40-49, 50-59, 60-69 and 70 and over. Our awards policies are available here.